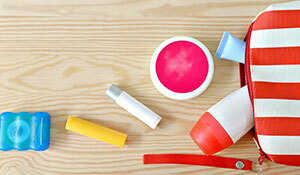 It’s hard to choose a favorite travel product, but many of us have those go-to items that are always in our suitcase. Find out what our readers vote as the best travel products of all time! You know how much we love packing cubes. They’ve completely transformed packing. 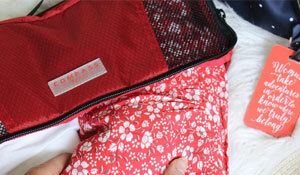 Many readers said packing cubes were their number one travel product recommendation. 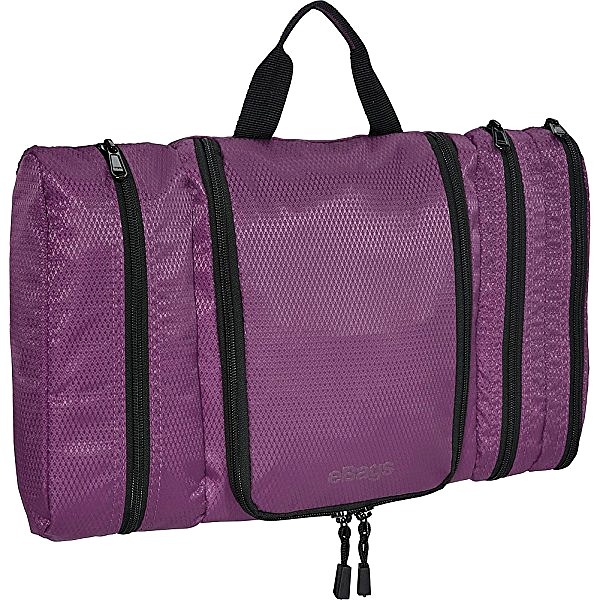 Compass Rose Carryon Packing Cubes shown above offer you a new, efficient way to organize your luggage. 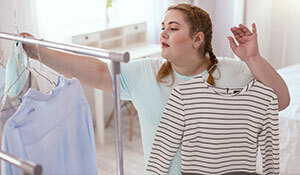 They have a unique color and number coded packing system that allows you to pack using one of my six one-of-a-kind packing strategies: separate your belongings by color or by number, you’ll always know exactly where to find what you need. Buy it here! Learn more about why packing cubes are the secret to traveling carry-on only! For those who love to spend their vacations wandering through cities and exploring the sites, come rain or shine, the is a popular choice for waterproof boots. They’re comfortable and practical but also stylish, too. Black is the most classic option, but the “Mushroom suede” is also a versatile choice. 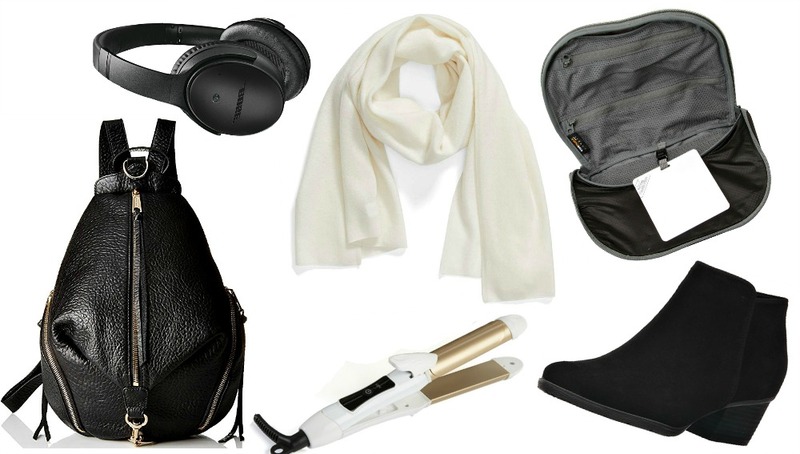 Read our review and find out why we and the Travel Fashion Girl readers love this comfortable boot for travel. Buy it here! While not everyone wants to lug around heavy and bulky beauty tools, this Travel Straightener and Curling Iron is compact and light enough for the smallest of carryons and helps for any hair emergencies. We randomly discovered this hair straightener and it’s been a lifesaver. 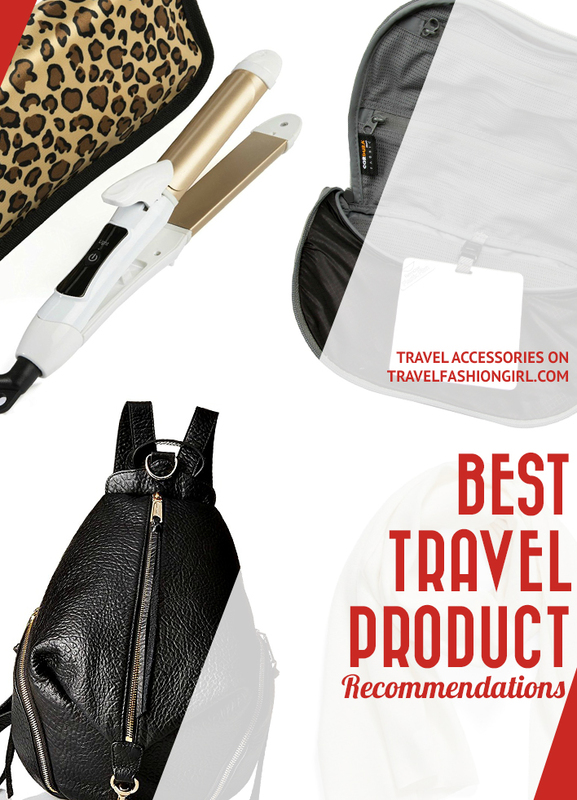 It’s definitely one of our best travel product recommendations! 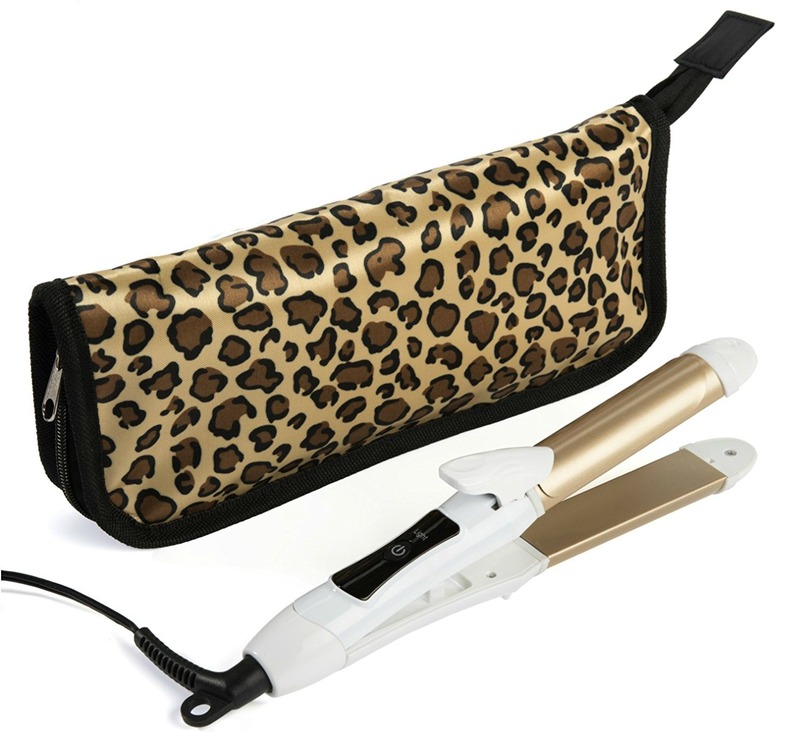 As one reader says, “The dual voltage flat iron and curling iron recommended by Alex! 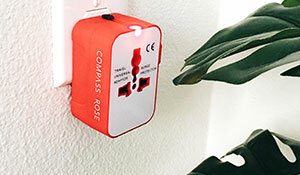 So helpful for international travel.” Buy it here! These are the best travel hair straighteners! The Rebecca Minkoff Julian Backpack might just be the best backpack there is. This stylish bag is spacious enough to fit an 11” Macbook Air, daily essentials, a small water bottle, wallet, passport, sleeping bag liner, neck pillow, in-flight socks, phone, and other small items. Another added, “I finally bought the Julian backpack a couple of weeks ago for my upcoming travels and have worn it almost every day at home in Portland, Oregon. 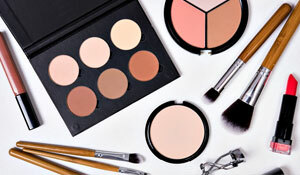 I receive tons of compliments, plus it’s so useful.” Buy it here! 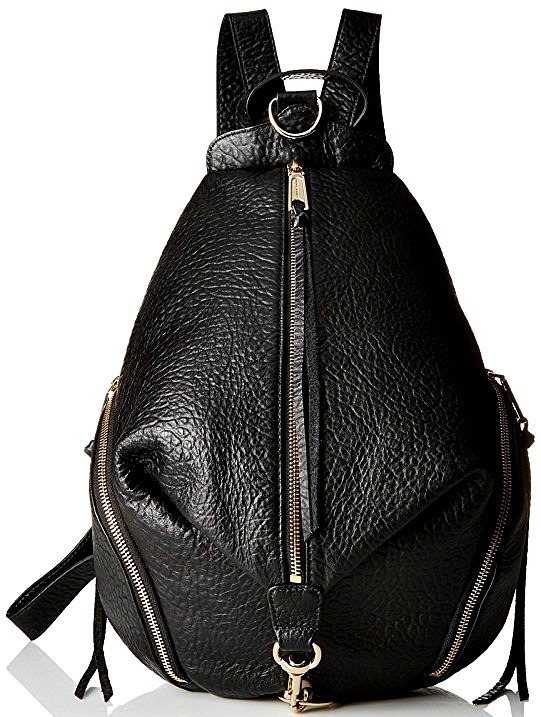 Read our readers’ complete review for this Rebecca Minkoff backpack! 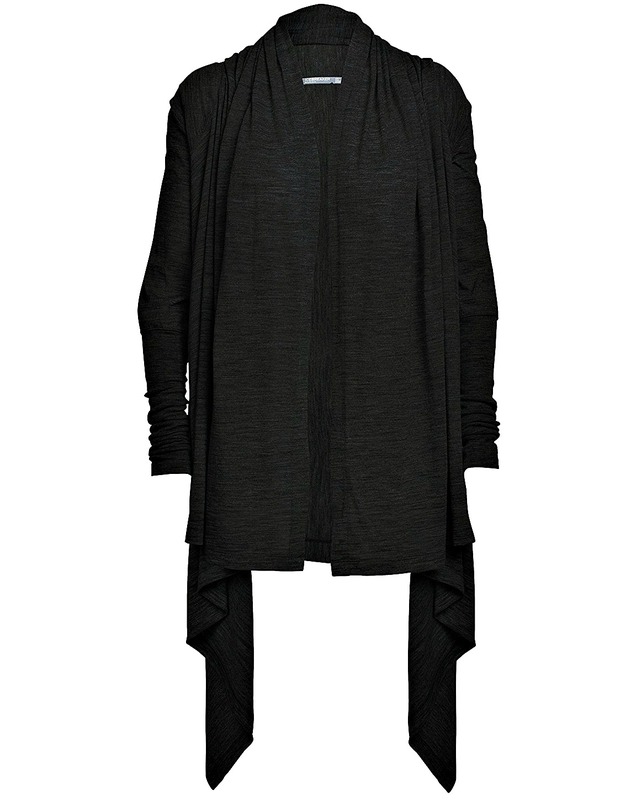 Another popular product is the Sydney wrap, which is a beautiful and cozy lightweight cover-up with a natural, flowing drape and an incredibly comfortable merino wool core spun fabric. 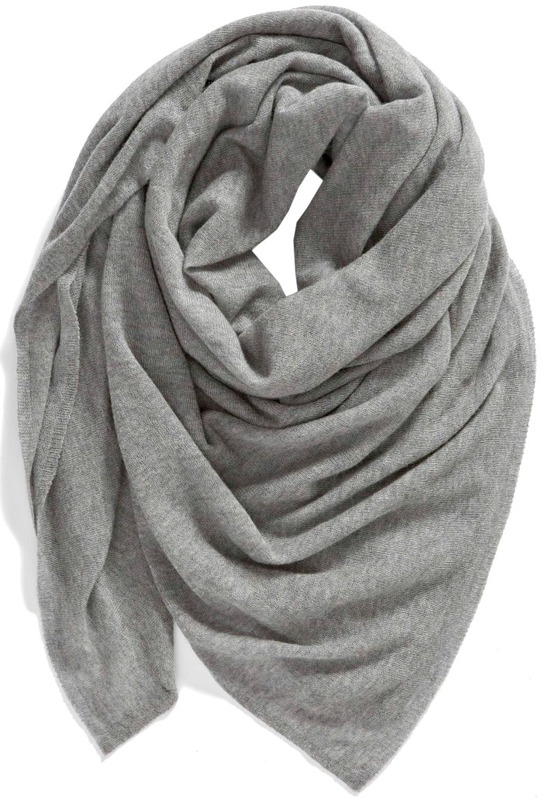 A reader says, “the Icebreaker merino wool Sydney wrap is my favorite and I never leave it behind when I travel. I’m actually wearing it now on my road trip!” Buy it here! This is why merino wool is the best fabric for travel! Our readers love, love, love these shoes and rank them as some of the best travel shoes and best travel product recommendations for a ton of reasons. Skechers is known for creating comfortable walking shoes, and the memory foam footbed in the Go Walk slip-ons makes them the most popular among women for travel. One reader says these shoes are her best travel product recommendation, “they’re the most comfortable shoes I’ve ever owned. I like the boat shoe style. 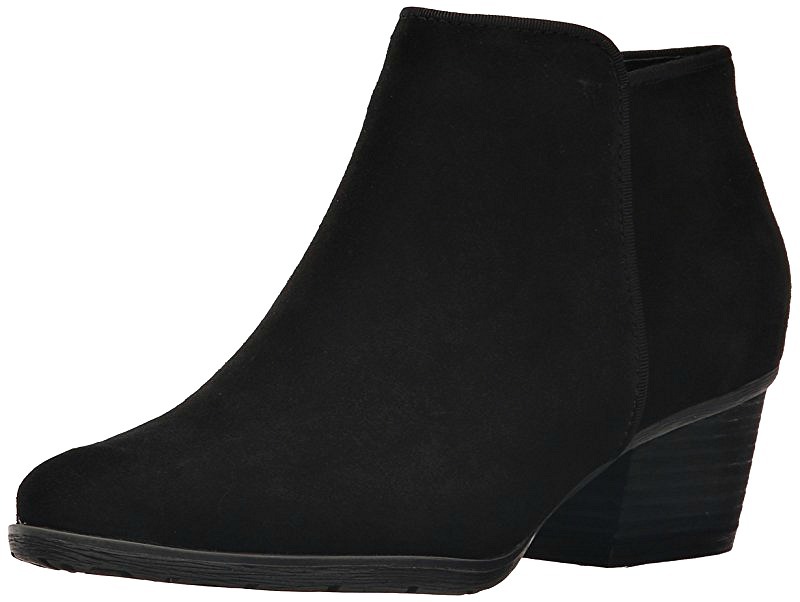 It’s my main go-to shoe even when not traveling.” Buy it here! Find out the most cute and comfortable walking shoes for travel! 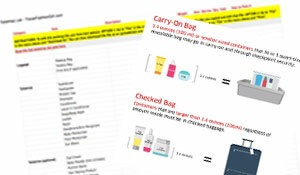 Toiletry bags are an essential when traveling, whether for a short or extended trip. The eBags Flat Toiletry Bag is one of the best out there. One reader says, “I’m a big fan of the eBags flat toiletry bag. It makes packing so much easier,” while another adds, “I’ve had this bag now for 3 years and I love it.” Buy it here! Read our readers’ full eBags Pack-it-Flat Toiletry Kit review! Osprey is a popular backpack choice for many travelers, and the Porter 46 is one of the most popular, making it on our list of the best travel product recommendations. With padded sidewalls, convenient organization, and a substantial suspension for backpack-style carry that disappears when checking bags, the Porter sets the standard for deluxe duffels. 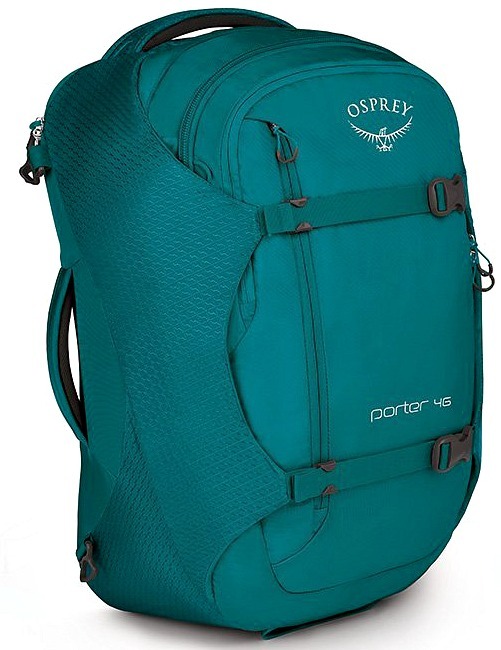 As one reader says, “The most important travel product for me has been the Osprey Porter 46L! Such a great bag.” Along with classic black, we love the bright teal hue! Buy it here! Find out why Osprey’s our favorite luggage brand! The Pacsafe Anti-Theft 17L Backpack is one of the more versatile safety bags and one of the best travel products recommended by our readers. Made of durable 100D Nylon twill with 75D polyester lining, this bag will last through any backpacking or city trip. Plus, this bag offers a number of anti-theft features. Along with passport and phone pockets and zippered mesh pocket, this bag has 4 card slots featuring RFID-blocking technology that blocks identity scanners from retrieving personal information found in RFID chips in I.D. and credit cards. One reader loves this bag, sharing, “17L of pure wonderfully cute backpacking joy. It’s the perfect size for weekend trips and is also super secure.” Buy it here! 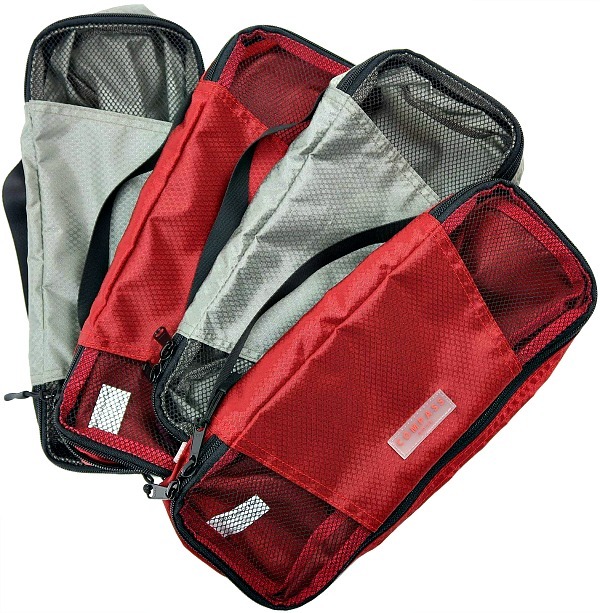 Our readers love these anti-theft travel bags! 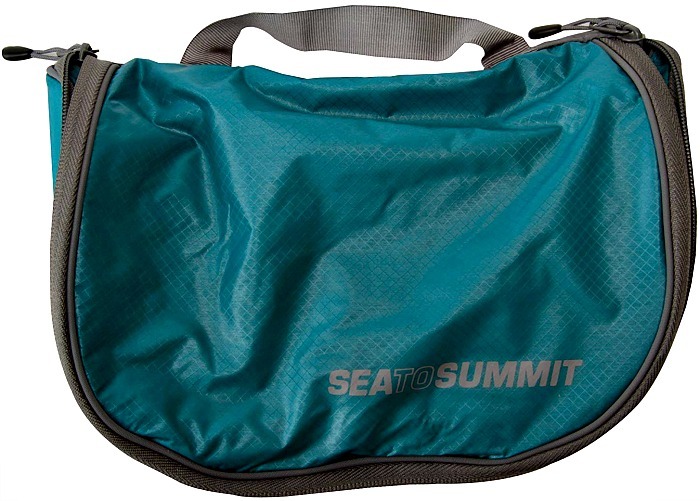 The Sea to Summit TravelingLight kit has zippered compartments at the top of the bag and has space near the bottom for bigger items. It lies flat, depending on the size of the bulkier toiletries. If you have a lot of toiletries in disposable wipe form, the zippered compartments are perfect for organizing your various products. 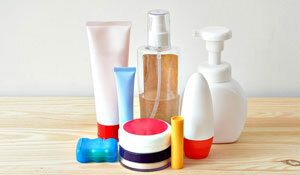 Many of our readers say that this is the best hanging toiletry kit for women available. Buy it here! These are the best toiletry bags for travel! When our readers shared their best travel product recommendations for headphones, 99% of them recommend Bose noise cancelling headphones. There are a number of styles, including earbuds and headphones. Many readers recommend over-the-ear headphones for the most comfortable option. I decided to splurge and try them out for myself. 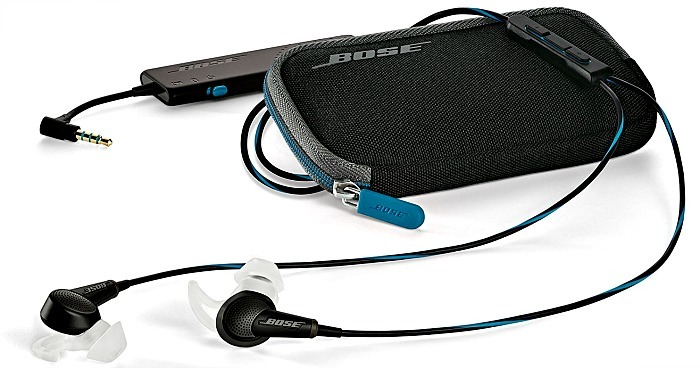 I chose the ultra-light Bose QuietComfort Earbuds and I’m incredibly pleased with my purchase. Check out my full review here to learn if these noise cancelling headphones really work! Buy it here! Want more options? These win the readers’ choice for best noise cancelling headphones! 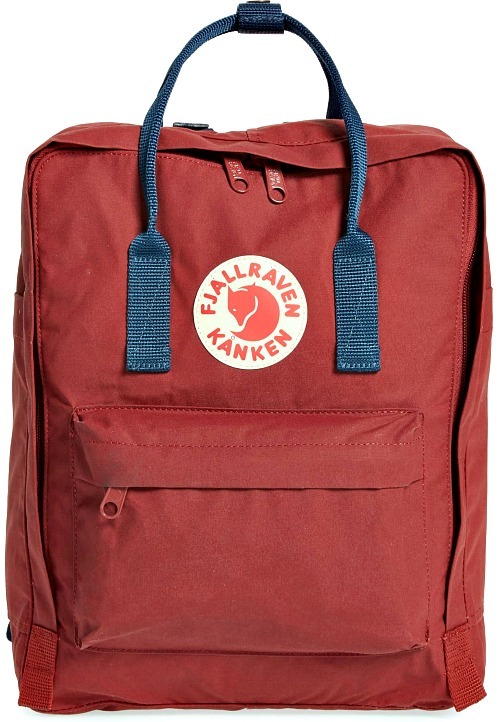 If you’re looking for a fun and unique backpack, look no further than the Fjallraven Kanken Big Backpack, a Swedish brand. They come in an assortment of colors and sizes, are made from a durable and lightweight fabric, and have several pockets for organization. Another reader adds, “I agree! They’re fantastic bags.” Buy it here! 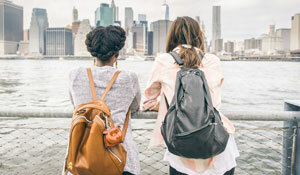 These are the best purse backpacks for travel! If you’re looking for a durable backpack you can take anywhere, many of our readers love the Longchamp Le Pliage backpack. In fact, we even did a whole review on it! 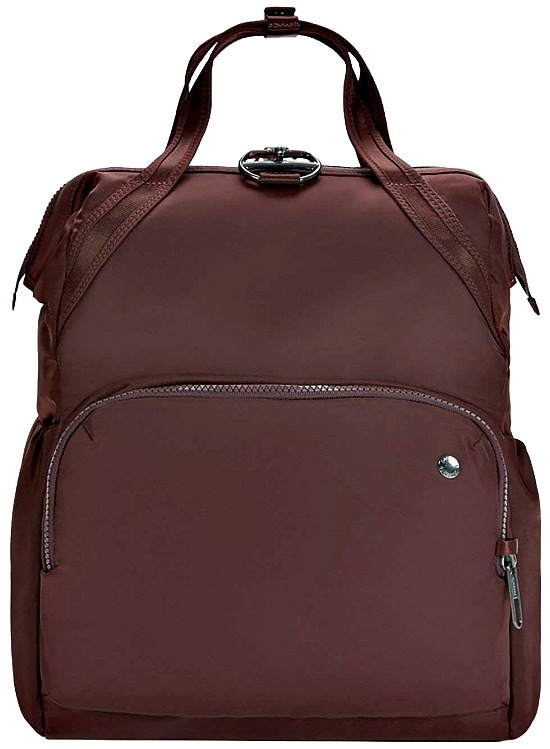 This backpack is so lightweight yet can fit a ton in it, making it a great day bag for long days of sightseeing. Another adds, “The principal reason you’ll want this backpack is that it’s collapsible, easy to clean, water-resistant and lightweight. It takes up very little space in your closet when storing, and it packs small inside your suitcase when traveling.” Buy it here! 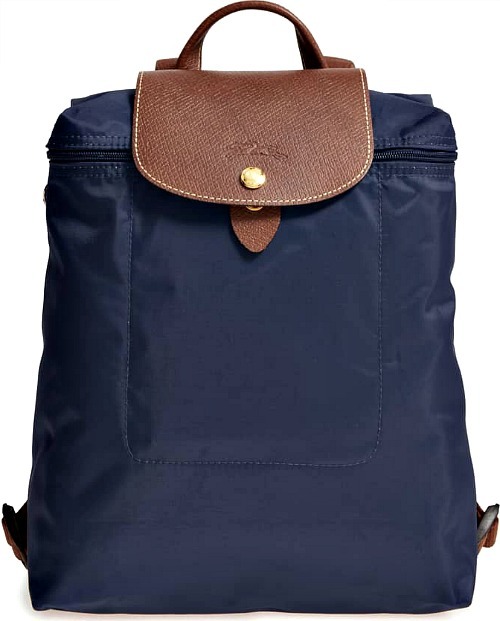 Read our Longchamp backpack review! 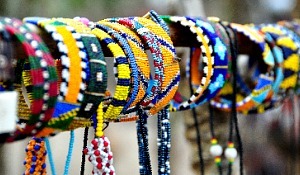 If we could only take one accessory with us when traveling, it would be a scarf like the one above by Halogen. A scarf is so versatile. 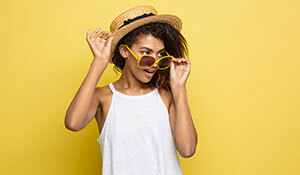 It can add color to a neutral outfit, keep you warm, cover your shoulders when visiting religious or conservative sites, and act as a blanket or pillow on a plane ride. One reader says, “A scarf is my favorite travel accessory, for sure!” Another recommends a cashmere scarf, saying, “it’s much lighter and squishes down into a tote easily.” Plus, cashmere is so incredibly soft and doesn’t easily wrinkle. Buy it here! Learn different ways to wear a scarf! 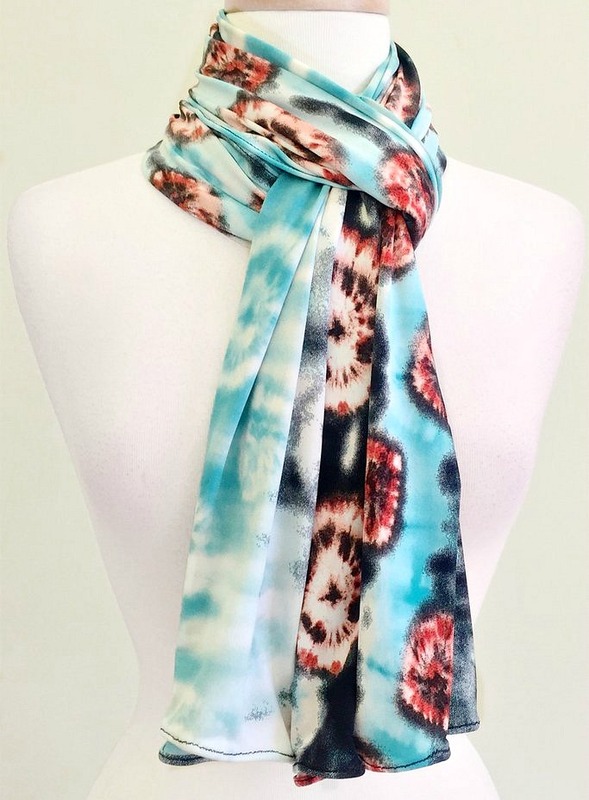 We’ve raved about Diane Kroe many times and we’re not the only ones who love her Endless scarf. It’s airy, comfortable, and casual yet glam at the same time. It’s also one of Diane Kroe’s most popular pieces! 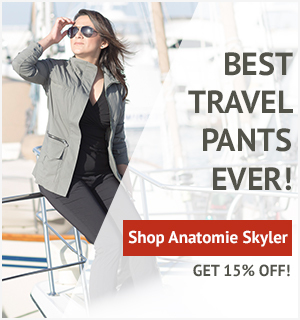 It’s convertible clothing for travel you can wear in various feminine ways. Several readers mentioned this brand as their best travel product recommendation, with one sharing, “I am 1.5 days into a Maui trip. I recently bought a Diane Kroe Mai Tai Endless. I have worn it as a scarf on the plane, a wrap on the plane, a rain poncho, and as a skirt.” Buy it here! Take a look at our favorite convertible travel dresses! 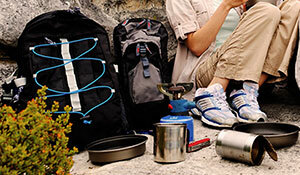 What are the best travel products you always take on your trips? Share in the comments! 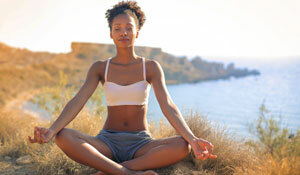 We hope you liked this post on the best travel products. Please share them with your friends on Facebook, Twitter, and Pinterest. Thanks for reading! I 100% agree about the travel curling/flat iron you suggested in this article. I bought mine about 4 years ago, and it’s probably the best $25 I’ve ever spent on a travel accessory. I have thick wavy hair, and it get hot enough to straighten or curl it really well, and it’s not so tiny that it takes forever. I’ve often used it in place of my full size hair tools at home. I’m glad you featured it. 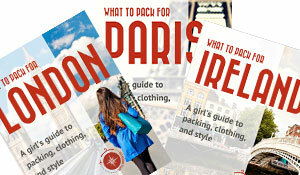 I tried several times to download Travel Wardrobe Essentials. There seems to be a glitch. Please send me a working link. Thank you.